Lone Tree Colorado sits on the southern edge of Denver. This quickly growing Douglas County city of 11,097 incorporated in 1995. During the incorporation process, city founders worked closely with county officials and developers to design this special town. 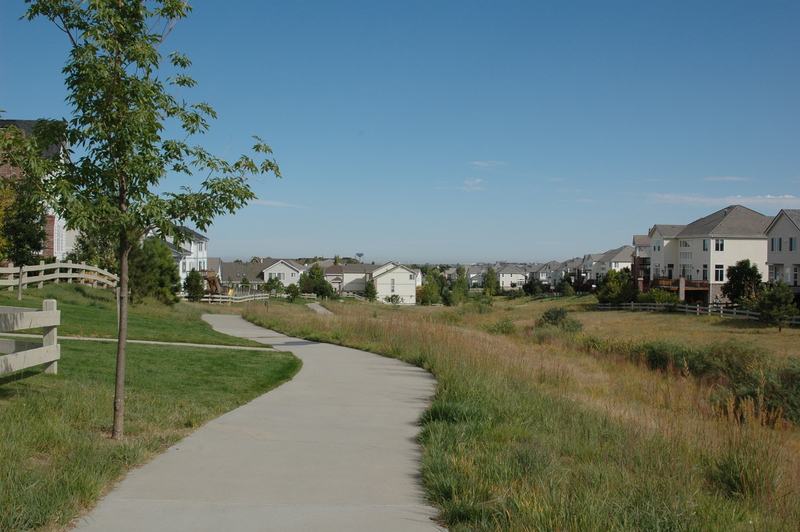 Because of their combined efforts, Lone Tree has exceptional public facilities including walking trails, parks, police and fire stations, a city hall, bustling library and open spaces. A Lone Tree CO home buyer will even find a great light rail system that makes it convenient for residents to visit Denver’s many attractions. Lone Tree CO real estate is available for families who want to enjoy this city’s excellent recreational, cultural and shopping opportunities. Lone Tree school system is part of the Douglas County School District, which has 38 Elementary schools, 7 Middle Schools, and 7 High Schools. This district is becoming one of the fastest growing in the nation and still maintains classroom sizes well below the national average. In addition to the traditional schools, Douglas County School District provides a variety of educational options like charter schools, night schools and numerous preschools. New residents of Long Tree can be assured that their children will receive quality education. New residents who purchase real estate in Lone Tree, CO will find a variety of civic organizations and clubs. One of the most active local clubs is the Lone Tree Photography Club. This group focuses on helping members improve their skills. The club’s annual photography show and sale is always a Lone Tree highlight. Lone Tree, CO homes for sale are found in neighborhoods designed to take full advantage of the town’s beautiful parks, trails, and recreational facilities. The Lone Tree Recreational Center is one of five facilities in the city. This busy sports hall has an aquatics area, gymnasium, fitness center, aerobics room and running track. Another popular recreational area is the Tennis Center and Park at Lone Tree Golf Club and Hotel. 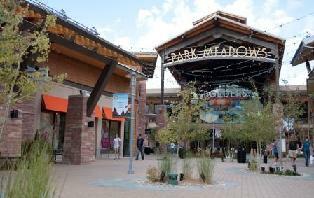 Lone Tree CO homes are near these great recreational centers. Art and music lovers will find their favorite Lone Tree CO properties near the city’s beautiful cultural events center. The Lone Tree Arts Center frequently offers art exhibits in its gallery space. The center also has three theaters where plays, music and dance presentations are enjoyed by residents. 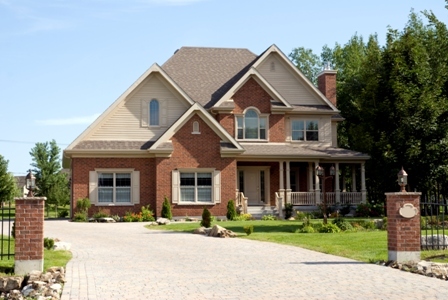 If you love symphonies, you need to look at homes for sale in Lone Tree Co. The Long Tree Symphony Orchestra is made up of volunteer musicians from all walks of life. Residents enjoy the orchestra’s free concert at Sweetwater Park each summer. The symphony’s regular season is performed at the Lone Tree Arts Center. Douglas County has the second fastest growing senior population in the nation. Concerns about senior issues led to the organization of the "Living and Aging Well in Lone Tree" advocacy group which addresses senior concerns in the community. Karen Bellamy can tell you about all the great activities in this great city. Markets Served: Denver Metro Area, Colorado, Parker, Colorado , Castle Rock, Colorado, Highlands Ranch, Colorado, Aurora, Colorado, and Lone Tree, Colorado. Contact Karen Bellamy to find out more about these communities.